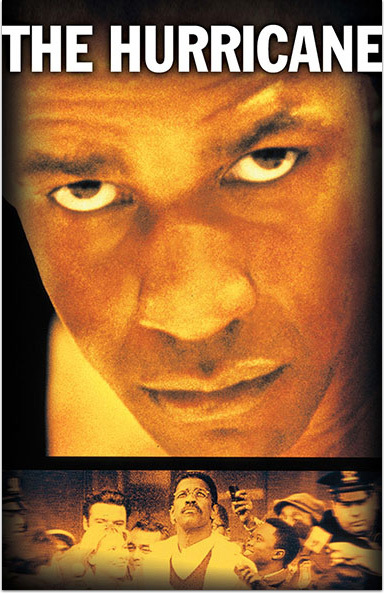 Denzel Washington is Rubin "Hurricane" Carter, a boxer whose dreams are destroyed when he's wrongfully accused of murder and sent to prison. Convinced of Carter's innocence, an outside teenager enlists help to get Carter released. The Hurricane © 1999 Universal Studios. All Rights Reserved. STARZ® and related channels and service marks are the property of Starz Entertainment, LLC. Visit starz.com for airdates/times. On demand services are included with subscription to STARZ and STARZ ENCORE linear television services.